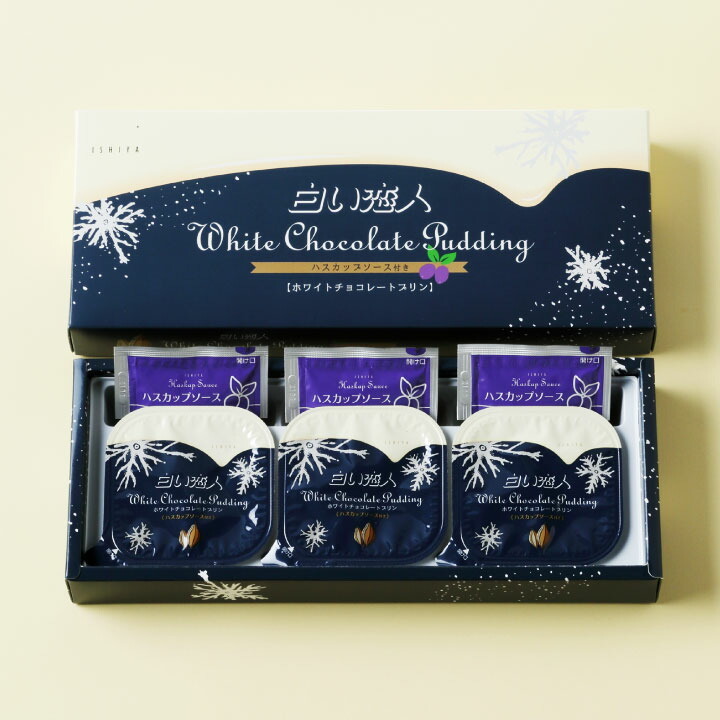 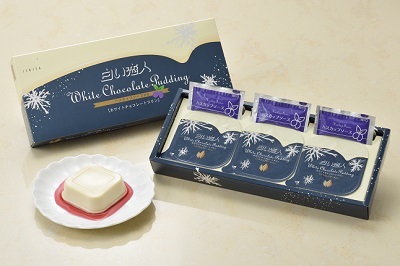 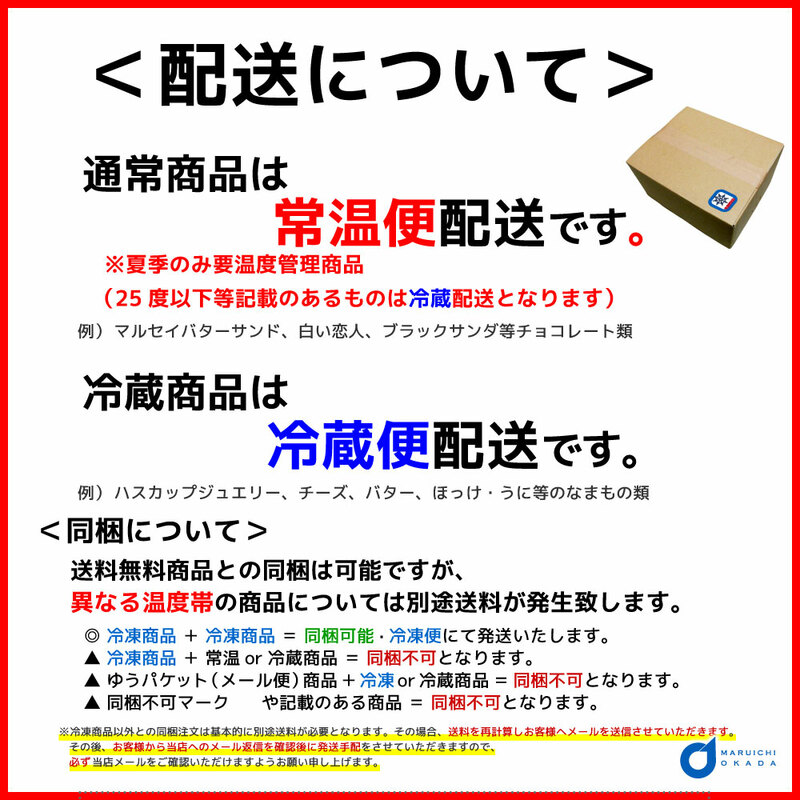 The pudding of the room-temperature preservation possible type using the white lover white chocolate. 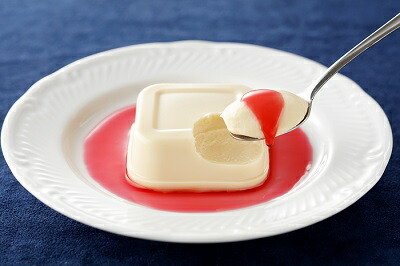 The pudding of the room-temperature preservation possible type using the white lover white chocolate. 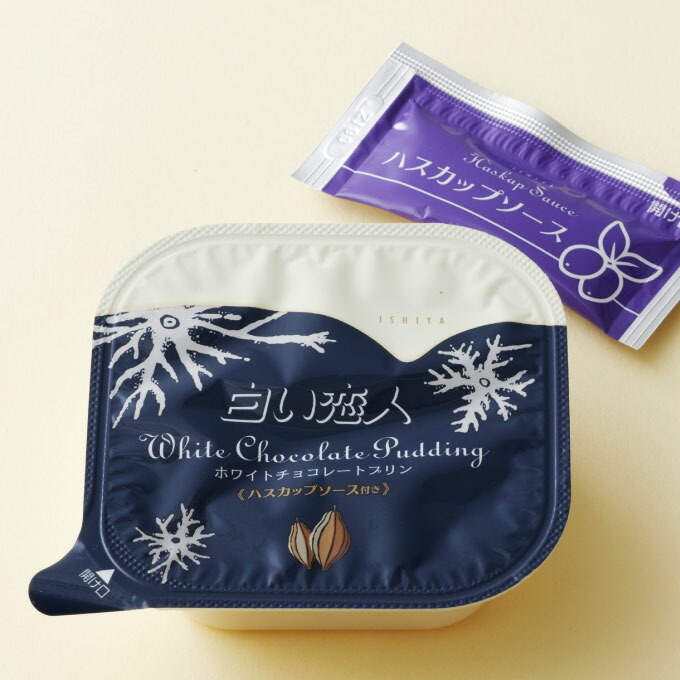 A lotus cup source enhances the taste of the white chocolate pudding still more.